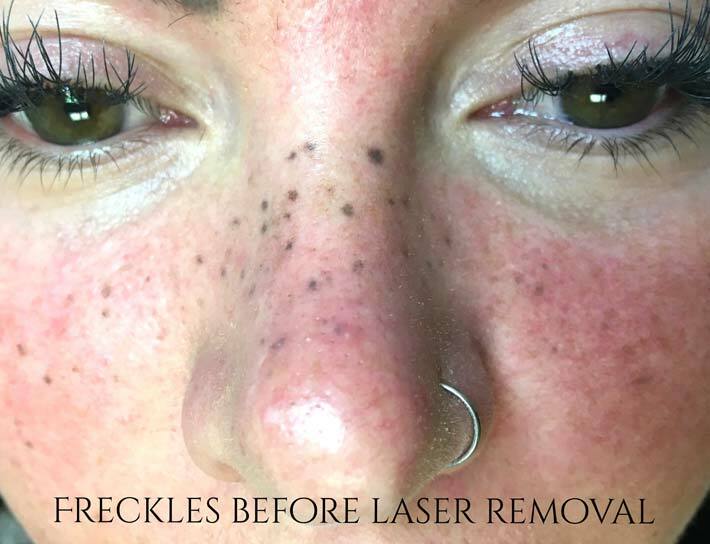 Freckle permanent makeup tattoos have become a popular trend, however, the experts at Novaline Permanent Cosmetics suggest you avoid this procedure. 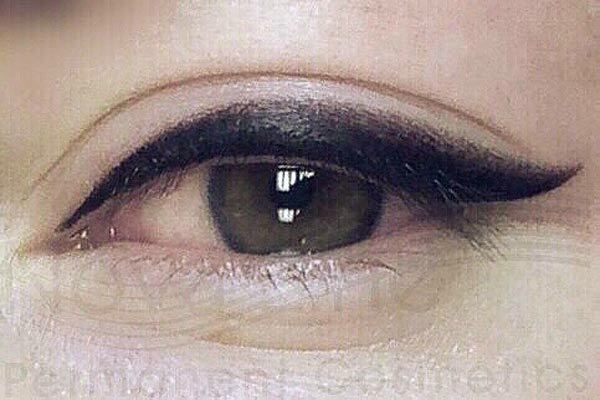 Like some other permanent makeup trends, this procedure creates a permanent tattoo that the client may start to dislike when the trend falls out of style or their personal style changes. 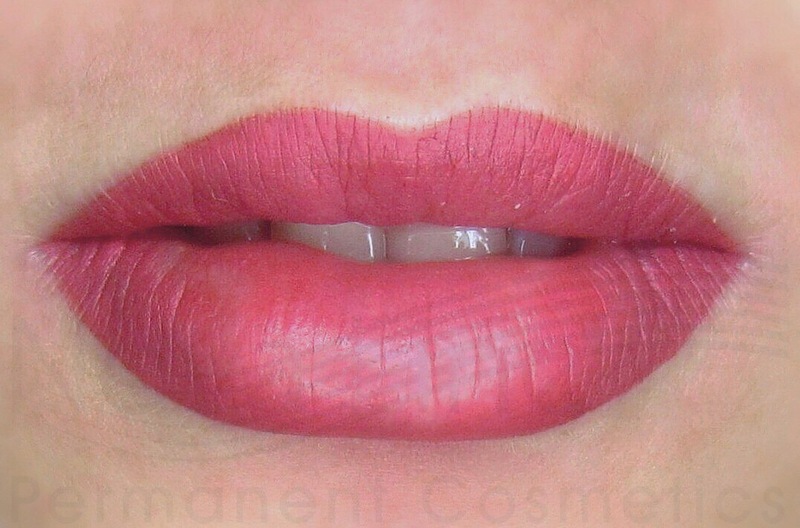 There are also many reasons permanent makeup should not be applied to the face. Classic permanent makeup eyebrows, lips, or eyeliner are areas more suitable because they are naturally pigmented and makeup is frequently used on them, whereas other parts of the face may not be as susceptible to pigment or may absorb/interact with it differently. We have found that freckle permanent makeup procedures are frequently done by novice technicians or body tattoo shops, neither of which likely have the correct specialized permanent makeup training for this kind of procedure. No experienced permanent makeup artist would attempt freckle tattoos due to their extensive knowledge of the skin, color theory, and the process. What colour it will turn when healed and how it will fade can be unpredictable and depends on the natural skin tone, techniques used during tattooing, and formula of the pigment used. How long the pigment will stay in the skin depends on the individual’s metabolism, skin conditions, individual body chemistry, cosmetic products used, and sun exposure. Unfortunately, after about 6 months, freckle permanent makeup tattoos done by inexperienced or unknowledgeable artists often turn a grey or dark grey colour, and look like blemishes on the skin rather than freckles. People always try to keep their face flawlessly clean and actively try to get rid of any spots and blemishes, which leads many to choose to remove their permanent makeup tattoo freckles due to their unattractive appearance over time. Tattoo removal often requires multiple removal sessions and can also potentially cause scarring. We believe it’s important to understand that the popularity of freckle makeup is temporary yet the decision to inject the pigment into your skin permanently normally is not fully reversible. Even after years, the skin still holds particles of the pigment which can remain visible for your entire life. If you have further questions on this topic or you’d like to learn more about the proper procedures and techniques used to create flawless, long lasting permanent makeup that looks great for years, give us a call at (647) 883-6251 to book your consultation appointment with our experts! Are you a permanent makeup artist looking to gain a more thorough understanding of procedures, or starting from scratch and want to be taught by a leading Canadian expert? 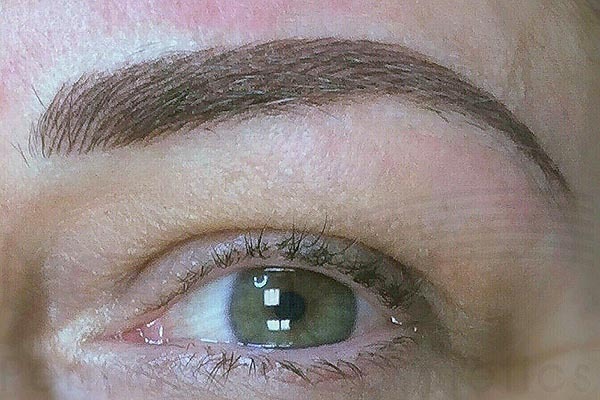 You can learn more about our permanent makeup training here: https://www.novalinepermanentcosmetics.ca/permanent-makeup-training/.